Loz Lorrimar Wetlook See Loz get wet and naughty in the bath, fully clothed ! Loz Lorrimar in 'Wetlook Doorstep Challenge' ! Once she heard 'Mrs Smith' had participated, she wanted to make sure that she didn't miss out on anything... Not wanting to waste my time, I asked her if I could have a fondle of her huge breasts? Sure she said, and I had a good feel of her... ALL OVER! Then I took her to the wettest room in the house... Yep... You guessed it... The bathroom! Download this full video scene for a one off single payment. Once you have the clip, it is yours too keep for ever. NONE of our clips have any DRM management, and will never expire or stop working. This video is full screen and encoded in MPG. Clips play in Windows Media Player. 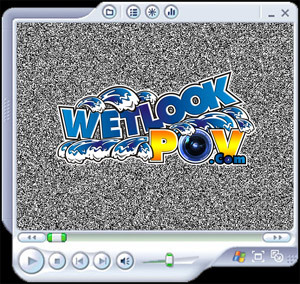 But if not WetlookPOV recommends using THIS free player. Clips4Sale are our authorized payment agent. Simply click below to make your payment now, from our clips4sale store.